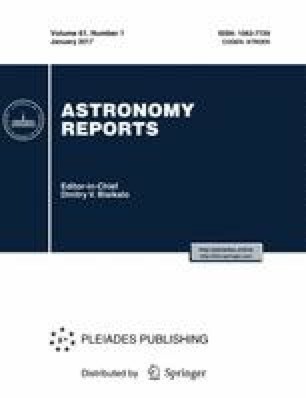 Work aimed at compiling detailed catalogs of variable stars in the Galaxy, which has been carried out continuously by Moscow variable-star researchers since 1946 on behalf of the International Astronomical Union, has entered the stage of the publication of the 5th, completely electronic edition of the General Catalogue of Variable Stars (GCVS). This paper describes the requirements for the contents of the 5th edition and the current state of the catalog in its new version, GCVS 5.1. The complete revision of information for variable stars in the constellation Carina and the compilation of the 81st Name-list of Variable Stars are considered as examples of work on the 5th edition. The GCVS 5.1 is freely accessible on the Internet. We recommend the present paper as a unified reference to the 5th edition of the GCVS. Original Russian Text © N.N. Samus’, E.V. Kazarovets, O.V. Durlevich, N.N. Kireeva, E.N. Pastukhova, 2017, published in Astronomicheskii Zhurnal, 2017, Vol. 94, No. 1, pp. 87–96.